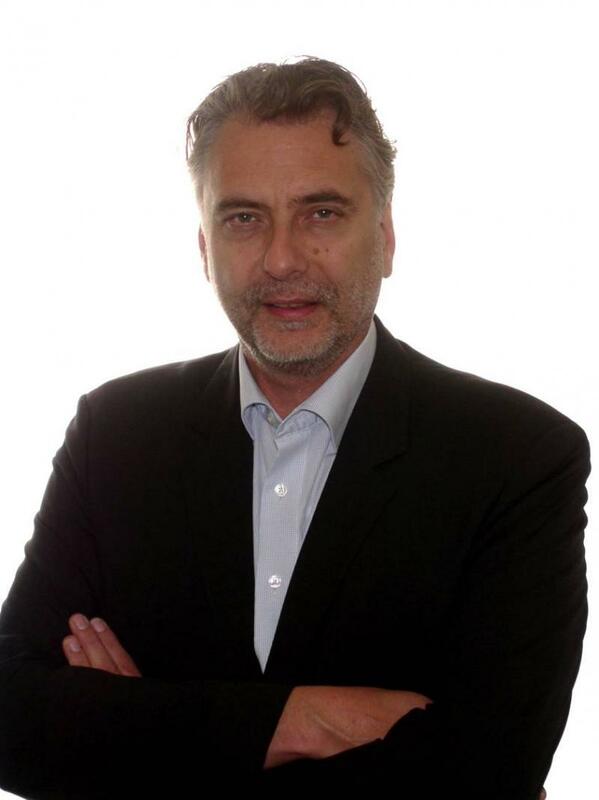 Managing Director of Atlantico Business Development is Arnout Nuijt. Arnout studied political sciences and international economic relations at Leiden University in the Netherlands. Besides English and Dutch, he is fluent in Portuguese. Before starting Atlantico Business Development, Arnout worked for many years as Director of International Relations for the Mayor's Office of the City of Rotterdam, being at the core of the city's economic diplomacy. Arnout planned, hosted incoming and organised outbound business missions together with the Port of Rotterdam, the Rotterdam Chamber of Commerce, the Rotterdam Investment Agency as well as the Rotterdam Port Promotion Council. Atlantico Business Development meanwhile has since its founding in 2012 assisted more than 100 companies from the Netherlands, Belgium Germany, Spain, Portugal, the US, Cabo Verde, Brazil, as well as the Dutch government. In the last few years Arnout has turned Atlantico Business Development largely into a maritime services and business development company, active in ship registration, bunkering consulting as well as port development and port promotion. Arnout Nuijt is also Atlantico Business Development's Data Protection Officer, this according to the EU's latest privacy regulations, in effect from May 25th, 2018. Projects Director of Atlantico Business Development is Maria Brito. Maria is an experienced organizer of events and missions as well as a seasoned import and export consultant and logistics manager. Before joining Atlantico Business Development Maria worked with various Dutch public and private companies. She is fluent in Dutch, English, French and several other European languages. 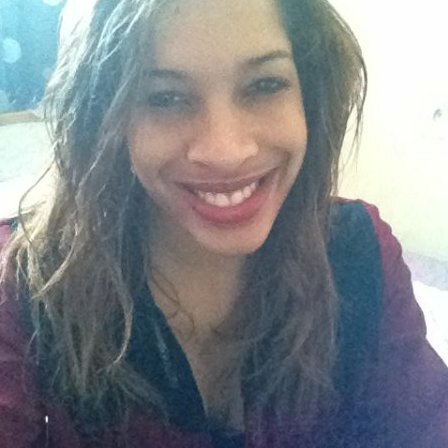 Melicia Ferreira﻿﻿ is our dedicated and enthousiastic Project Assistant, contributing strongly to the success of our events. 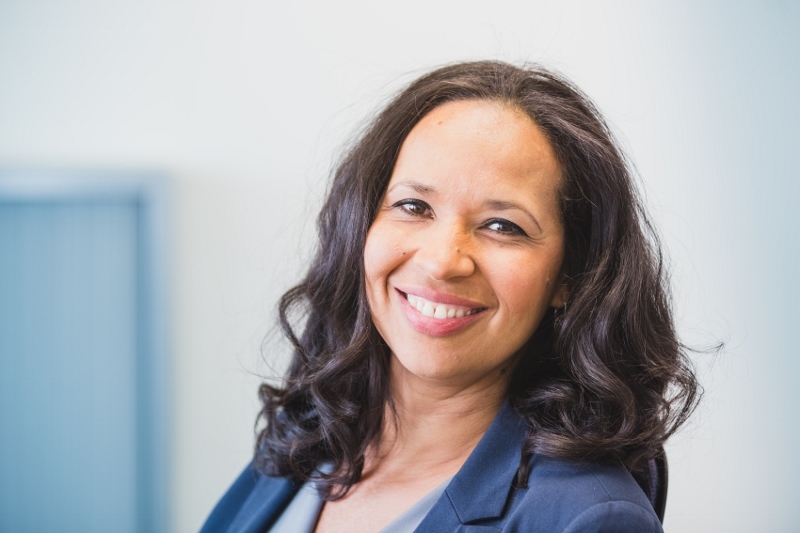 Melicia joined the Atlantico Business Development team in September 2017 and she will focus mainly on the organisation of our business seminars. Atlantico Business Development is a network organization. We operate with a small and dedicated team from our headoffice in Rotterdam, the Netherlands, while maintaining an extensive network of consultants and assistants in our core markets. We are able to upscale our team for a specific project with specific demands at any time. You are welcome to contact us for all inquiries by filling in the form below. We will get straight back to you!